Passing an interim order in a petition, Madras High Court on Tuesday issued orders to the Government to issue a circular banning beauty contests in colleges and universities in Tamil Nadu. The ban is placed till the time the Court examines the entire issue, in order to prevent any unpleasant experiences. Justice T.S. Sivagnanam observed, "It is not known as to how walking the ramp would benefit a student pursuing a course in engineering” and adjourned the matter for further hearing on May 22. The Court added, "One issue which is a matter of concern is whether at all such an event to select the best-looking male/female student is required to be conducted in a cultural event, that too organized by a century-old engineering college established and administered by the government." 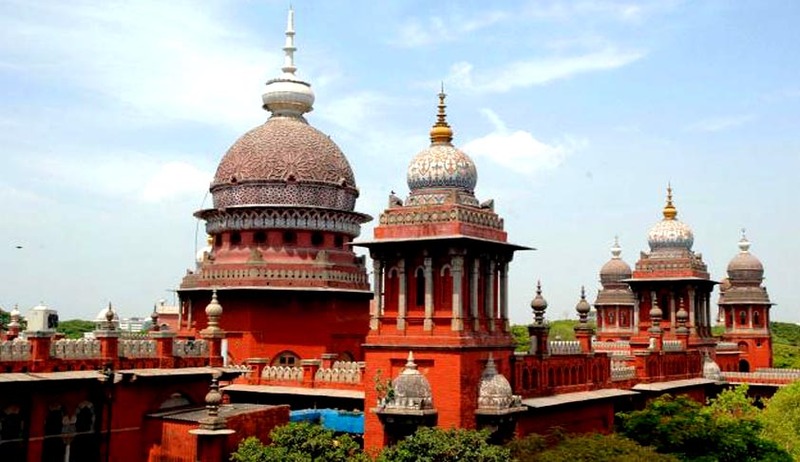 The Judge was reportedly hearing a Petition filed by Lakshmi Suresh, who had submitted that her daughter, who is an engineering student, had participated in Ms Techofes contest held as part of the annual cultural event at Anna University's College of Engineering in Guindy in February 2013. She alleged that even though her daughter won the competition, she was given a forged certificate by the organizers and was not given the promised prize. She hence demanded the promised prize, as well as a compensation of Rs. 5 lakh for undermining her daughter’s dignity and decency. Dismissing the University’s claim that they were not aware of any such event or prize, the Court observed, "When the programme was conducted on the premises of the university, it cannot be stated that officials of the university were not aware of various events mentioned in the programme. It could be presumed that programme schedule would have to be approved by the university before the event is conducted." The Court hence, intends to examine whether due care was exercised by the University, whether there exists any guidelines for the same and what was the source of administering funds. "Fanciful price money is being advertised and several corporate giants fund the programme. The larger question would be the need for such a programme in such a cultural festival," he said.